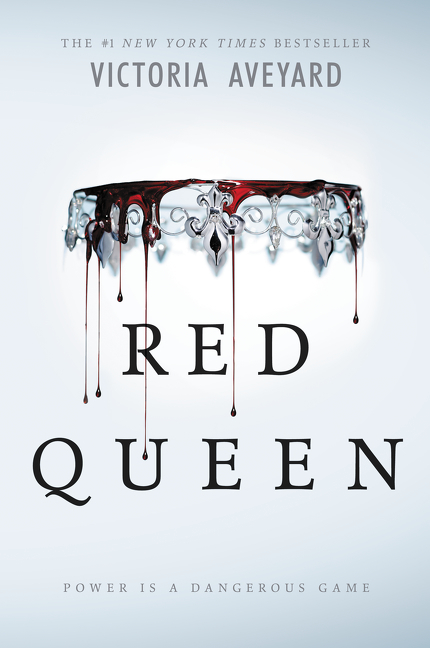 Read the first 7 chapters of RED QUEEN! We’ve been giving you little teases about RED QUEEN by Victoria Aveyard for months, but now, we’re giving you a taste of the book itself! 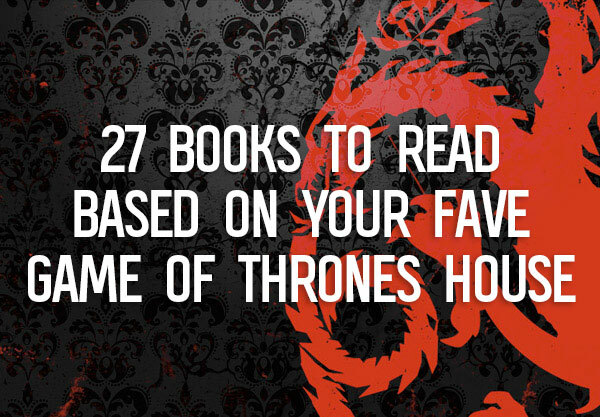 Below you will find the first seven chapters of the highly anticipated new book. 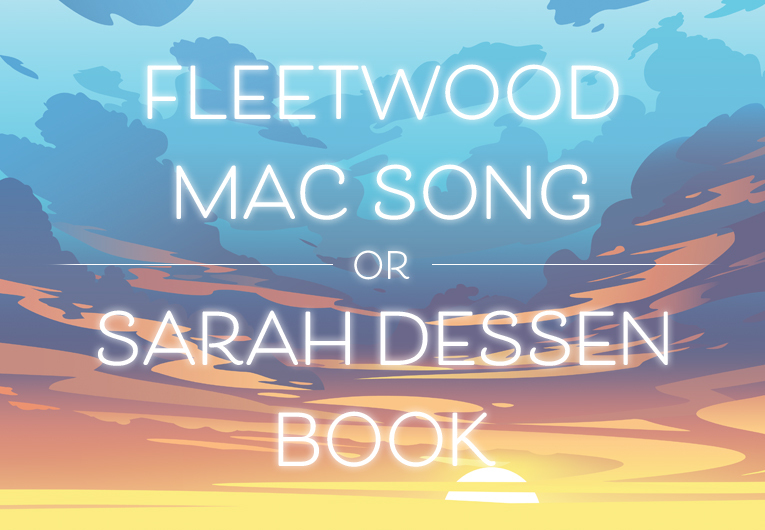 Read them and tell us what you think! 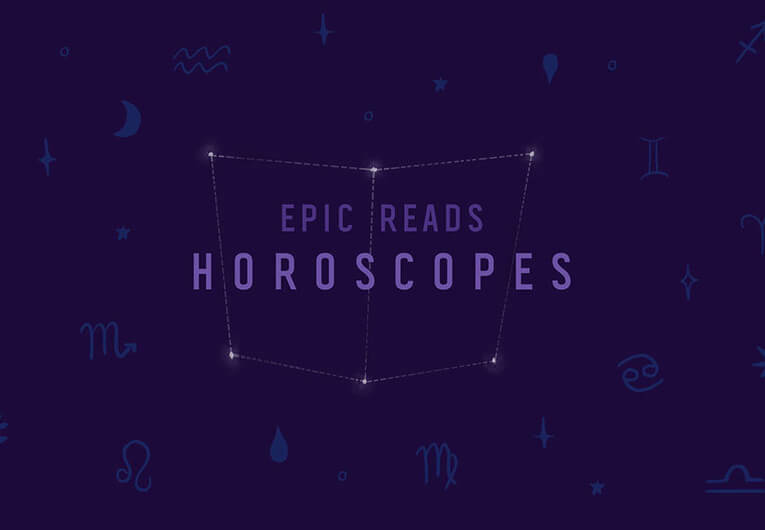 Graceling meets X-Men in debut novelist Victoria Aveyard’s sweeping tale of seventeen-year-old Mare, a common girl whose once-latent magical power draws her into the dangerous intrigue of the king’s palace. Will her power save her or condemn her? 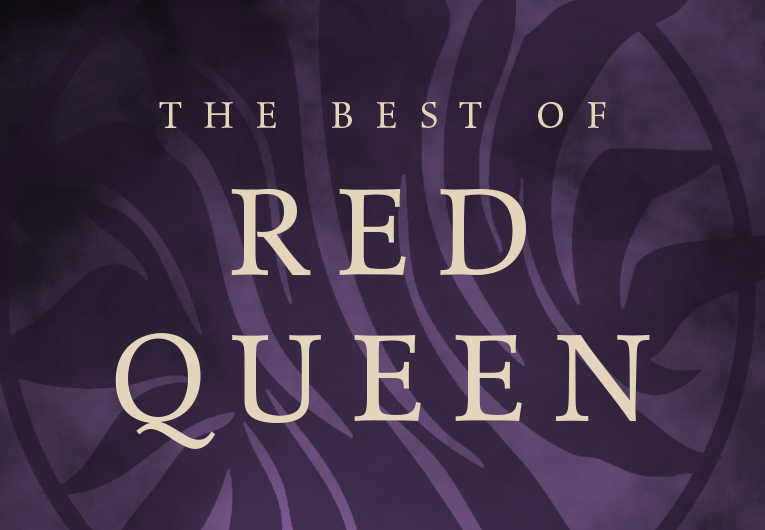 First, watch this quick video that helps explain what you can expect to read in RED QUEEN! Ready for more RED QUEEN? Pre-order a copy now! RED QUEEN goes on sale February 10th!